For the Russian version of these instructions, click here. On Nov. 7 Russia will mark the centenary of the October revolution when the Bolsheviks seized power. 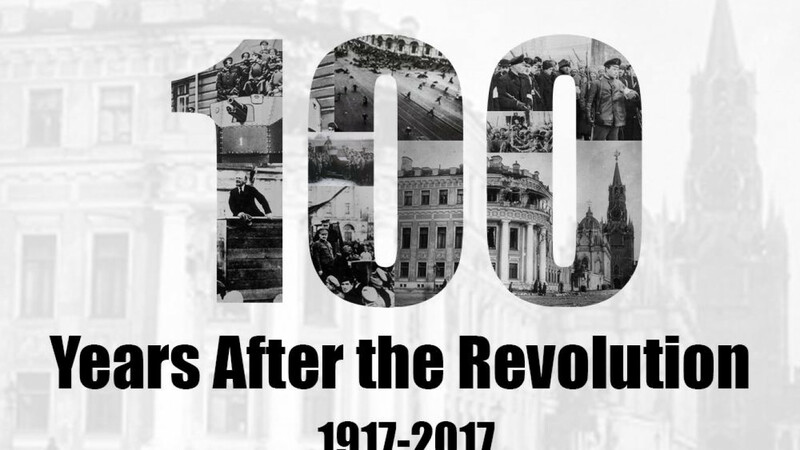 The Moscow Times is commemorating that turning point in Russian history with the launch of a project to document life in Russia today, 100 years later. We invite readers across the country to capture a moment in their day on Nov. 7 in a photograph, drawing or diary submission. The most exciting photos and texts will be published on The Moscow Times website and collated into a special documentary book. The top photos will also be published by The Guardian, in a joint project. — This is a Russia-wide project. You can be anywhere in Russia to take part — in Samara, Perm, St Petersburg, Novgorod, Arkhangelsk, Vladivostok, Novosibirsk or Rostov on Don. All we ask is that you use your imagination and be creative. — It is crucial that your photo, drawing or diary entry be made on Nov. 7 (local time) whether in the morning, afternoon or night. — Students and participants under 18 are welcome to submit their work. If you're under 18, please let us know. — Email us at general@themoscowtimes.com with the subject “100 years” by Nov. 8 and include your name, age, the location where the picture was taken and the names of any people in the picture/photograph. Please also include extensive captions. — You can also submit your material on social media, using the hashtag #100yearstoday. Remember to tag the location of your submission, and we'll get in touch with you! — We will only accept one submission per person. — We are looking for your best photography at home, work or, even better, outside. Try to plan what you’ll send in advance. Think hard about what could be special or interesting for others to see from life in Russia. — If you're using a digital camera, don't forget to charge your batteries a day in advance! — Your photos will be more interesting if they show action or feature someone doing something. This can be anything: your aunt having breakfast, a babushka selling pickles, someone reading on the metro. — We’re looking for diversity. If you have acquaintances or relatives who live in more remote places please tell them about the project (see below for these instructions, in Russian.) Do you know a farmer or a fisherman? Someone who lives in a village or small town? Please share the project with them! — We won’t accept selfies or group and/ or posed shots. — Instagram filters are a no-no. But don’t be afraid to try taking your picture in black-and-white to create more atmosphere. — Please send us your pictures in high resolution.